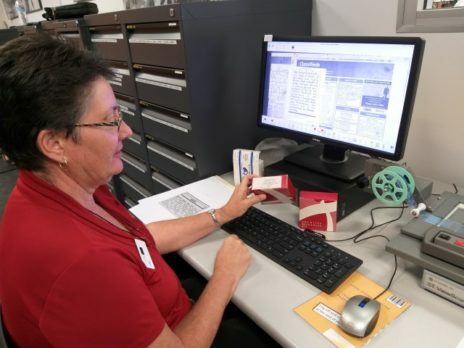 The Archives Resources Kit (ARK) comprises some of the most heavily used sources for family history and it is available to use at Orange City Library. The ARK contains births, deaths and marriages, shipping and convict records, professions and occupations and more. Come and learn from an NSW Archives expert host on how to make the most of the kit. Book your place online through eventbrite.com or call the library on 6393 8132.